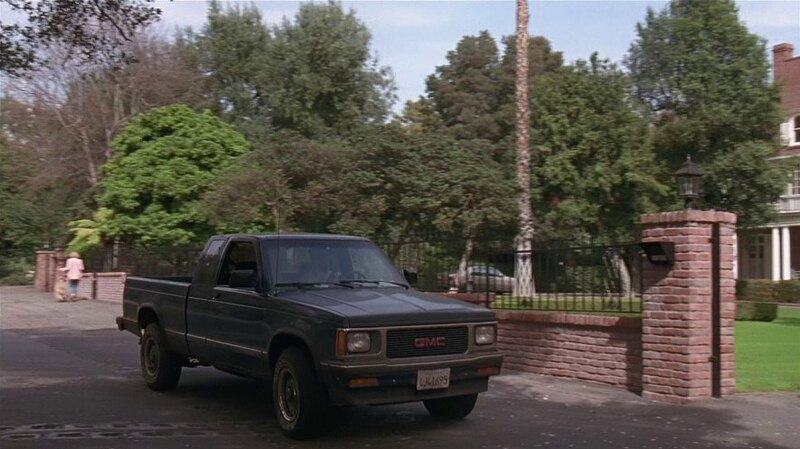 IMCDb.org: 1992 GMC Sonoma [S-15] in "Forever Young, 1992"
Close... It's a 1991-1992 version since it has the more modern grill. By this time they were calling them the Sonoma.